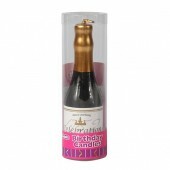 Licensed Peppa Pig Candle .. 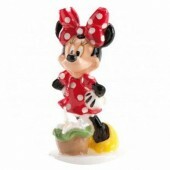 Licensed Minnie Mouse Candle Approx 8cm high .. Licensed Mickey Mouse Candle .. Licensed Frozen Candle Approx 80mm high. .. 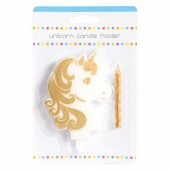 Magical Unicorn Candle This cute Unicorn glitter candle is the perfect topper for any Unicorn the.. 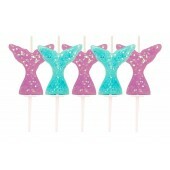 Licensed Shimmer and Shine Candle Approx 70mm high. .. Licensed Super Wings Candle Approx 75mm high. .. Treat Yo Self Candle Trendy celebration candle. 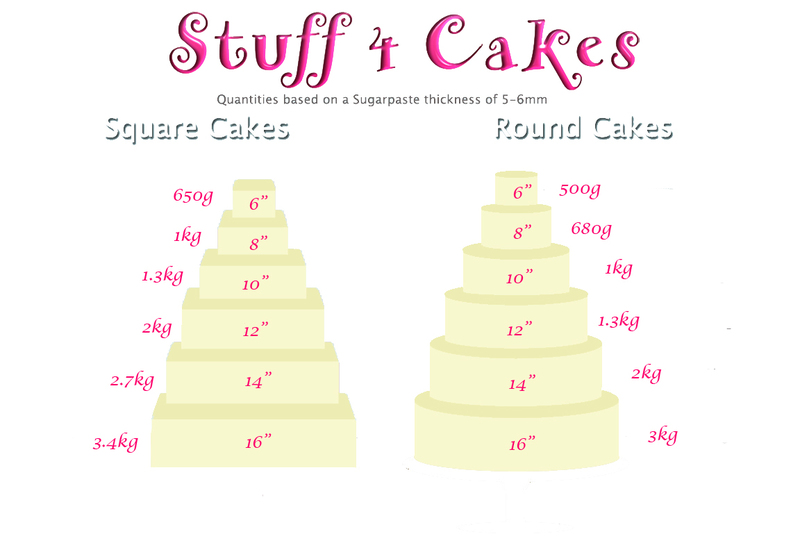 Size approx: 60mm x 75mm high. .. Licensed Green Troll Candle. Approx 80mm high. .. 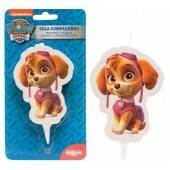 Licensed Skye Paw Patrol Candle Approx 7cm .. Licensed Disney Princess Candles Approx 85mm high. Pack of 4. .. Licensed Disney Frozen Candles Approx 85mm high. Pack of 4. .. Licensed Disney Minnie Mouse Candles Approx 85mm high. Pack of 4. .. 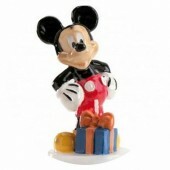 Licensed Disney Mickey Mouse Candles Approx 85mm high. Pack of 4. .. 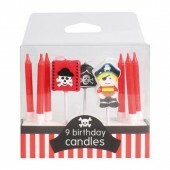 Licensed Original Smiley Candles Approx 85mm high. Pack of 4. 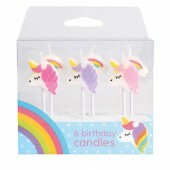 ..
Unicorn Candle Celebrate that birthday in style with this adorable Unicorn Feature candle and..
Unicorn & Rainbow Candles Celebrate that special birthday in style with these on-trend ..
Flamingo Candles Celebrate that special birthday in style with these on-trend Flamingo candles. 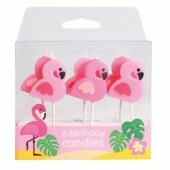 ..
Llama & Cactus Candles Celebrate that special birthday in style with these on-trend Llama &am..